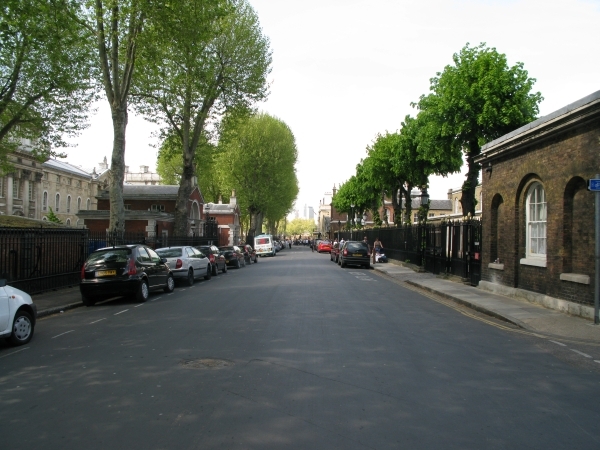 Park Row is located on the edges of Greenwich Town Centre close to East Greenwich. It runs up the banks of the river Thames at the north end and up to Park Vista at the south end. It is adjacent to Crane Street, Romney Road and Trafalgar Road. It can be accessed from Old Royal Naval College. There is 1 business on Park Row.